In her solo directorial debut Lady Bird, mumblecore pioneer Greta Gerwig delivers a coming-of-age story that soars above its peers. 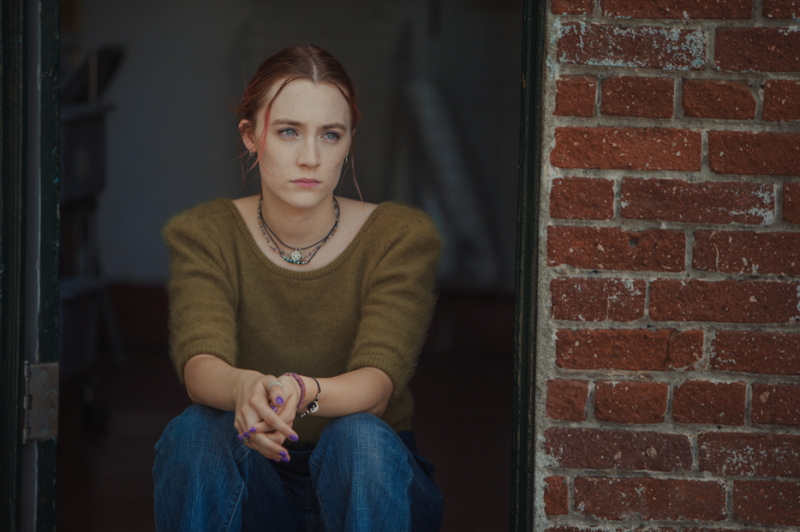 Brooklyn’s Saoirse Ronan stars as the eponymous Lady Bird, a rebellious teen who’s itching to get out of Sacramento, a city she mocks as the “Midwest of California” (ouch, we say from our Chicago-based offices). There are just a couple of things stopping her, including her age, lack of money, and nonexistent work ethic. Laurie Metcalf, Tracy Letts, Timothée Chalamet, and Lucas Hedges make up the rest of this endearing and bitingly funny cast. Now The A.V. Club is offering you a chance to relive your adolescence—well, actually, part of Gerwig’s—on Wednesday, November 8 at 7:30 PM p.m. at AMC River East. Just click on this link and enter the pertinent info for a chance to win a pass for two. Winners will be notified on Friday, November 3.